Our weekly Featured Product Friday promo is taking the week off in honor of Memorial Day. But you can still discover great savings at QSource.com with our regular low prices. 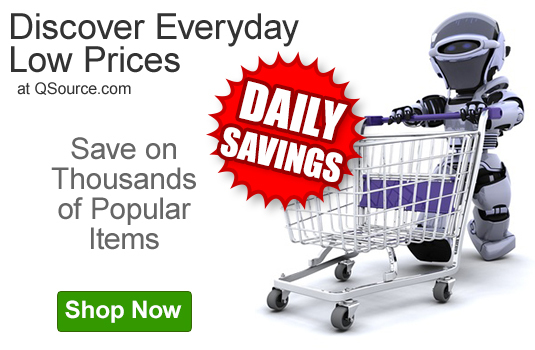 QSource.com offers everyday savings on thousands of popular and must-have items. Featured Product Friday will return next Friday with a new special savings discount.